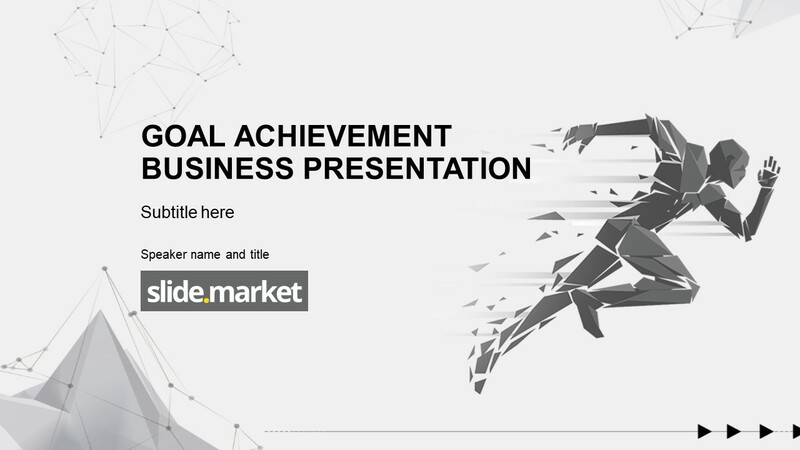 Every quarter you face the same dilemma, how do I compile the information to create my business review presentation. 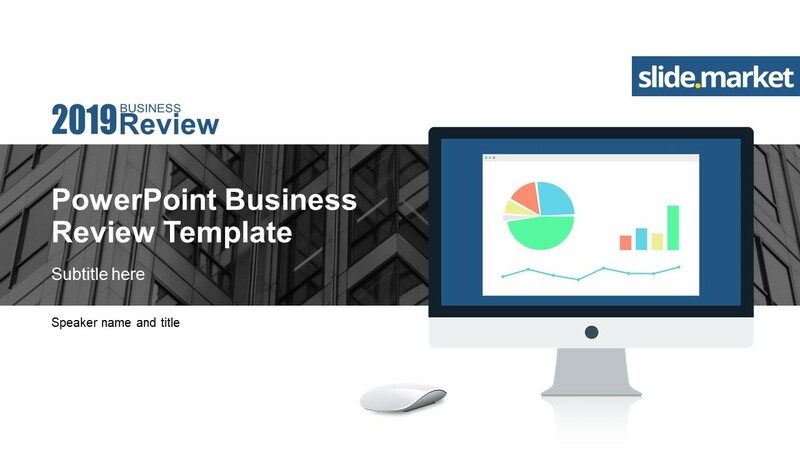 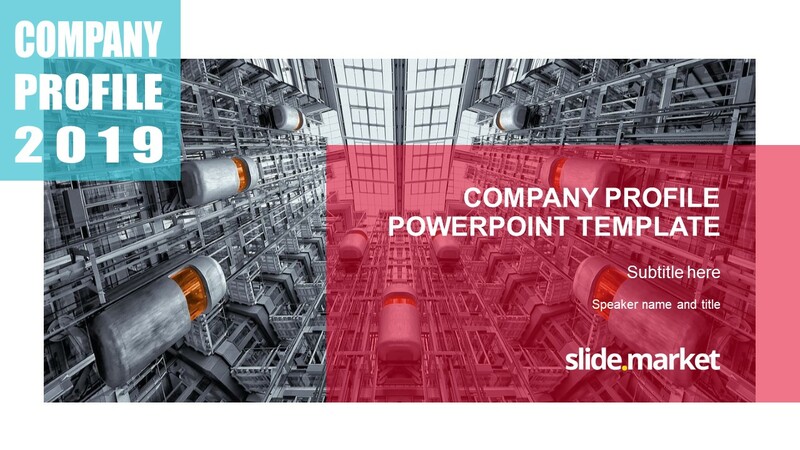 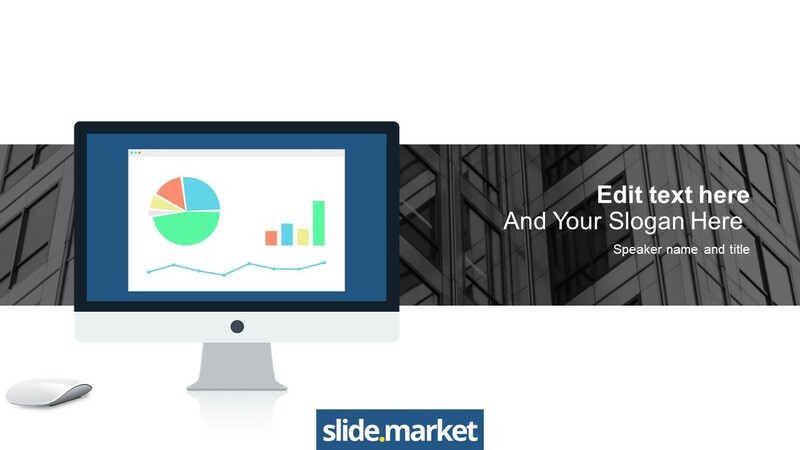 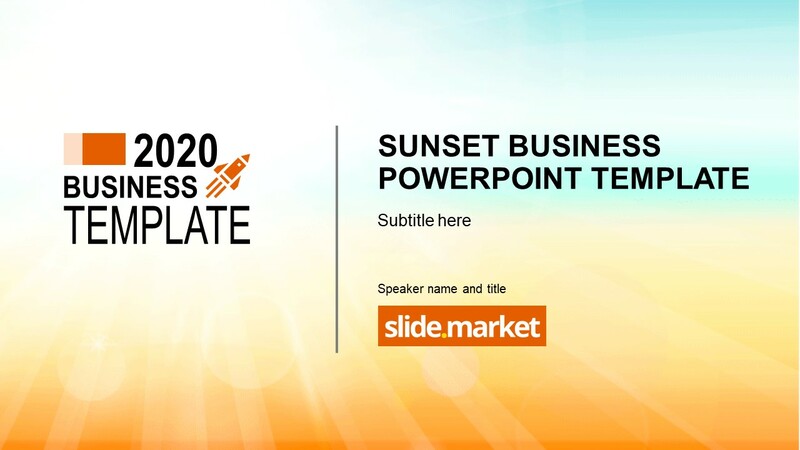 Slide.Market comes to the rescue with the Business Review Presentation PowerPoint Template. 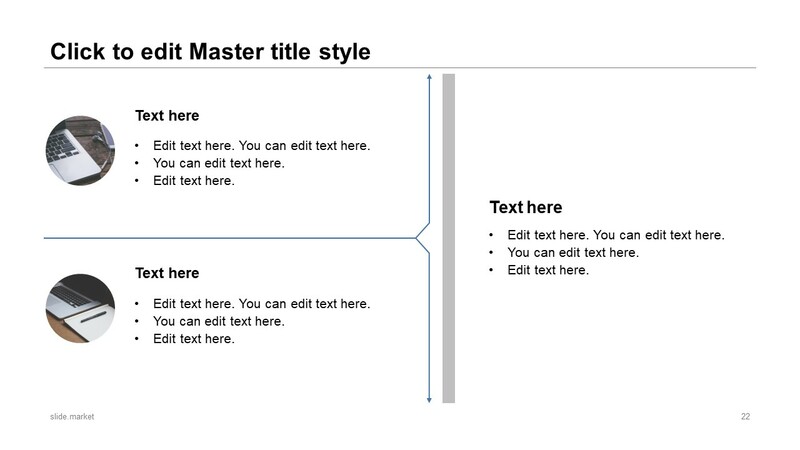 Is time to leave behind those tedious tables copied from excel , or prints screens from your transactional systems. 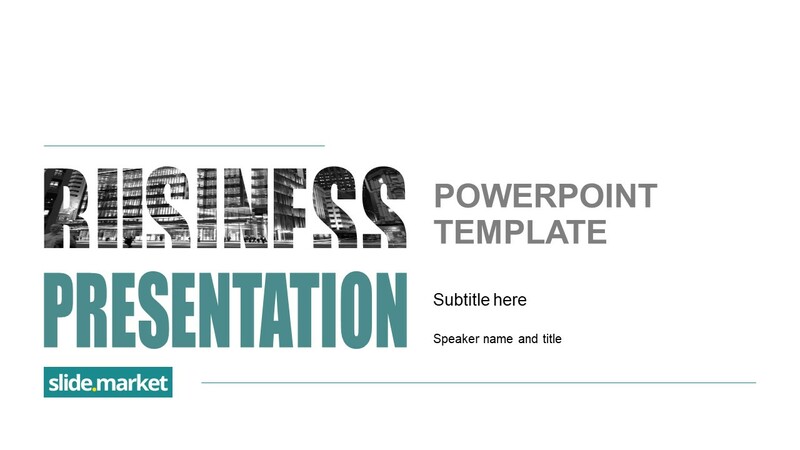 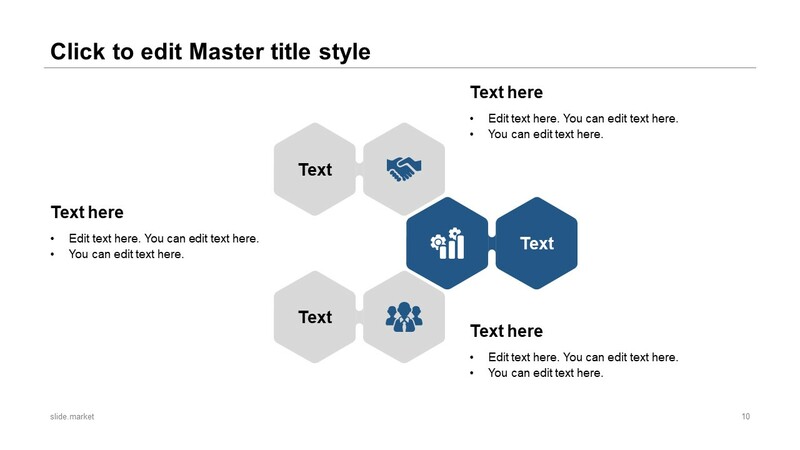 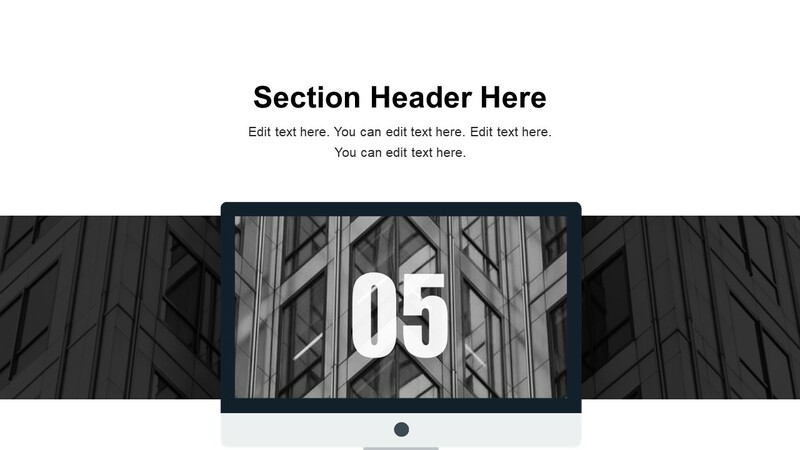 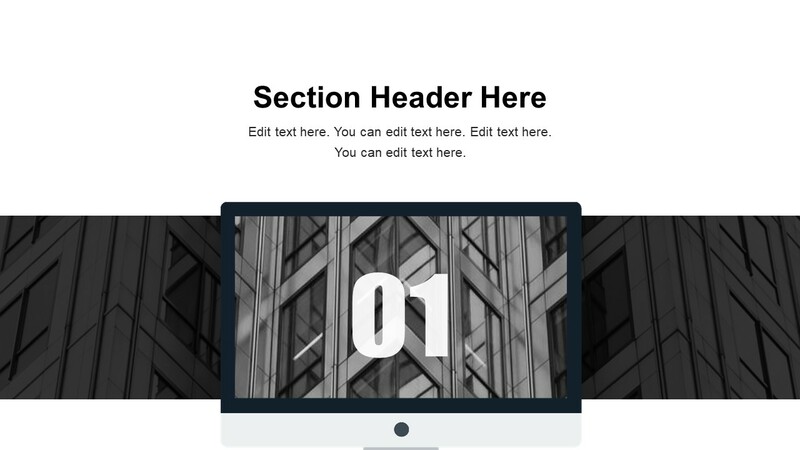 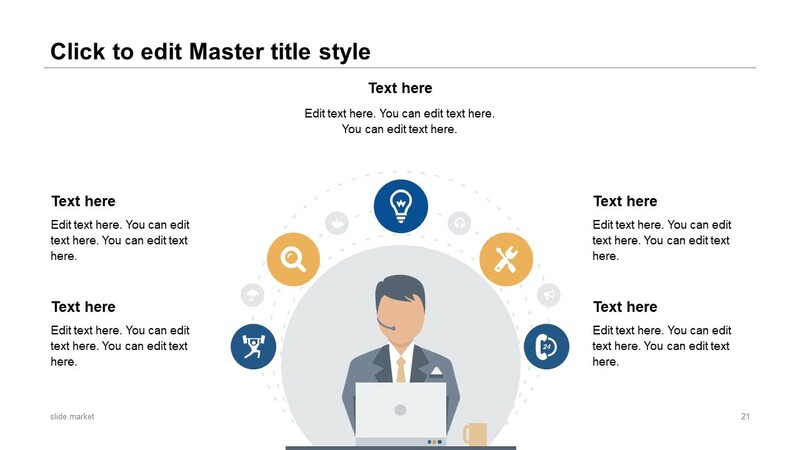 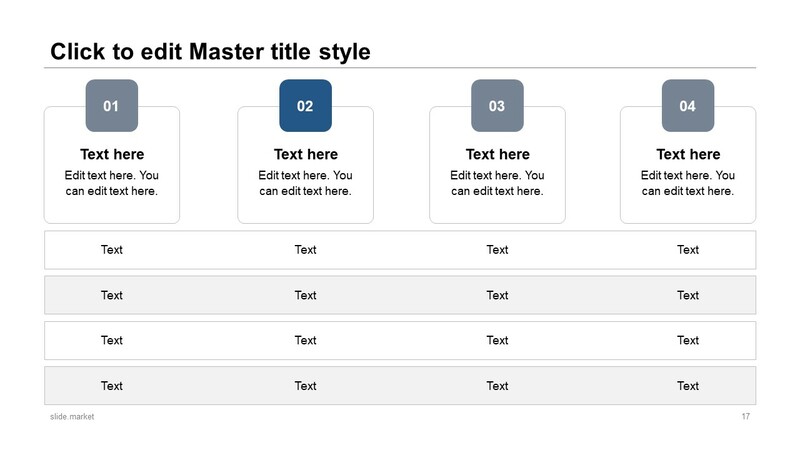 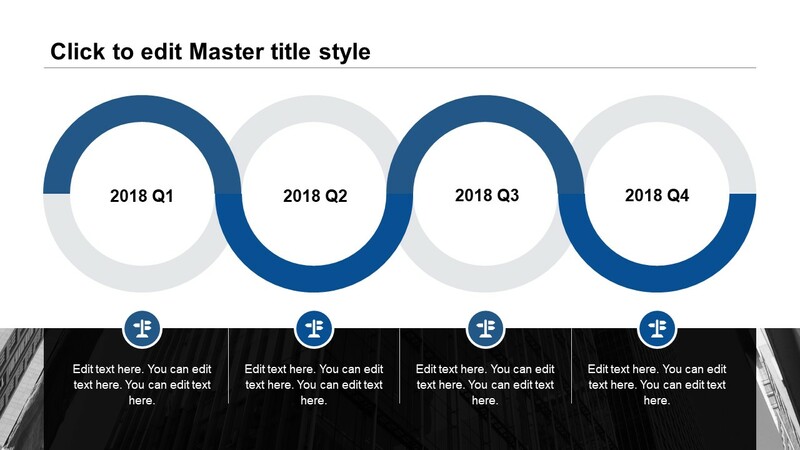 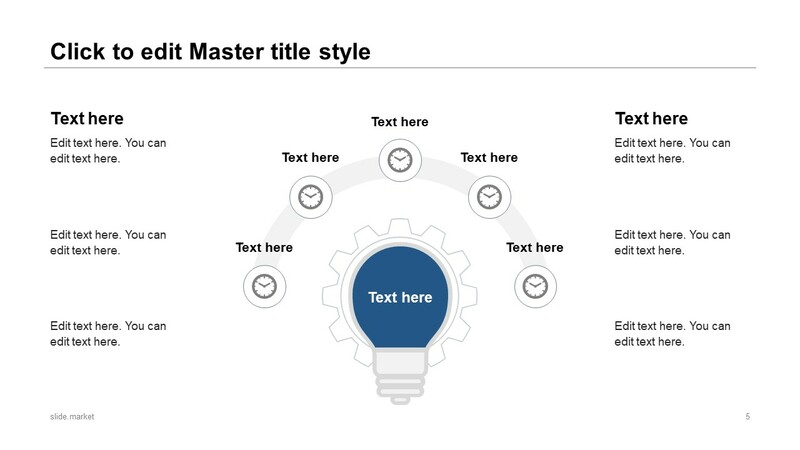 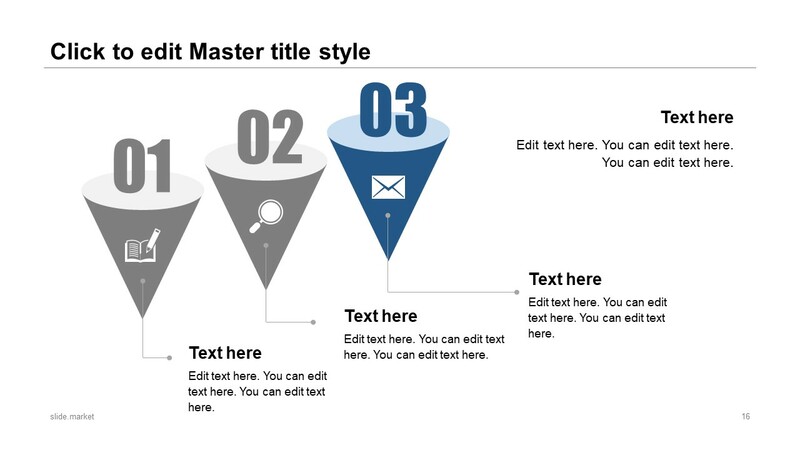 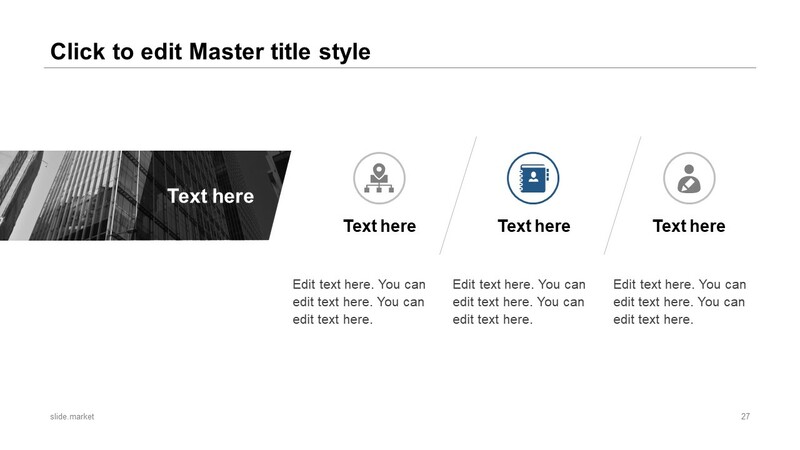 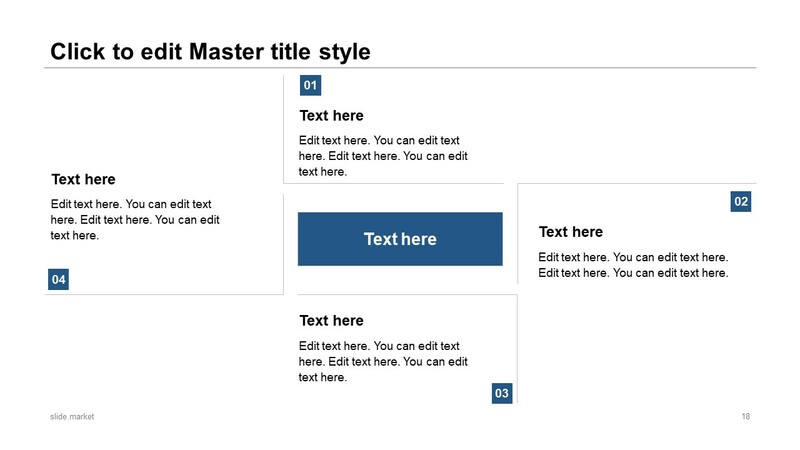 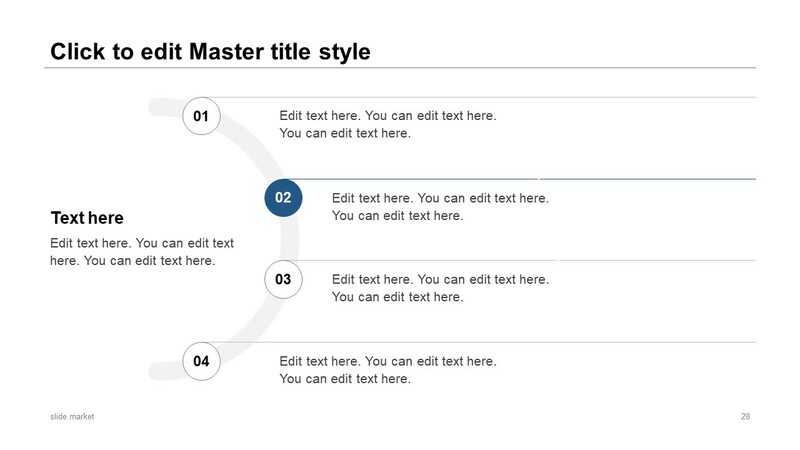 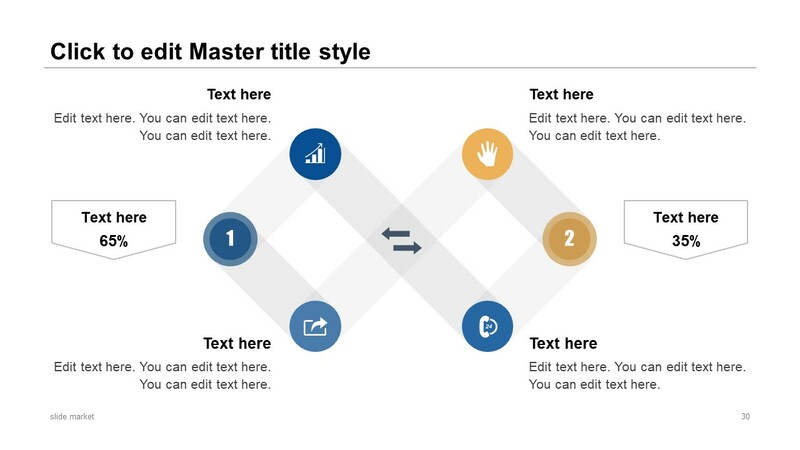 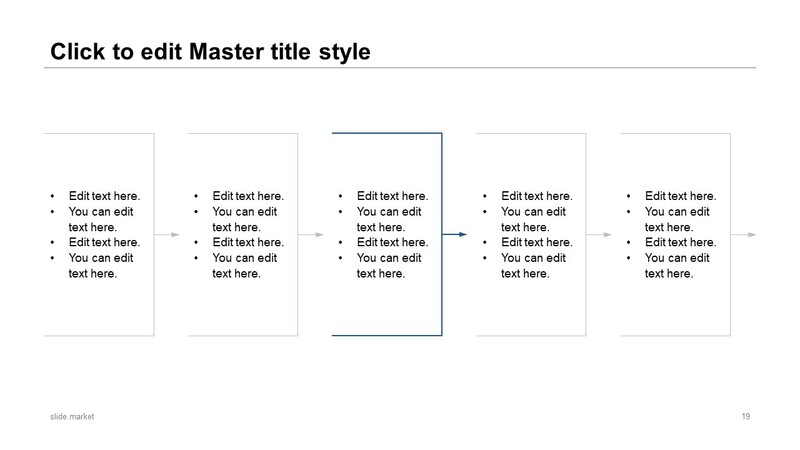 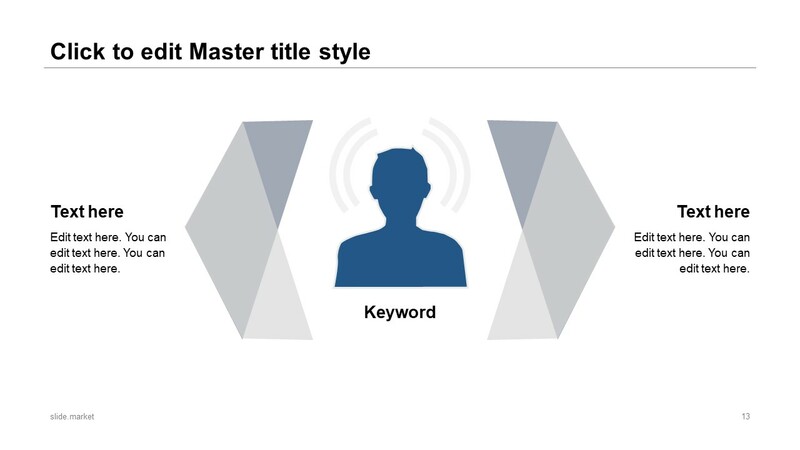 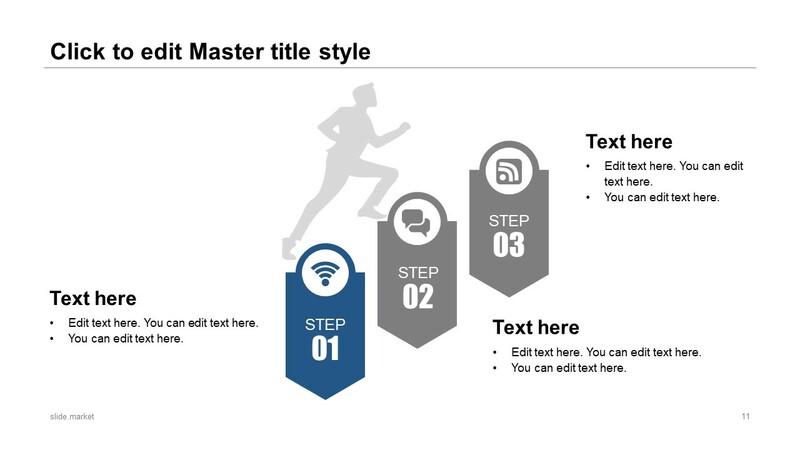 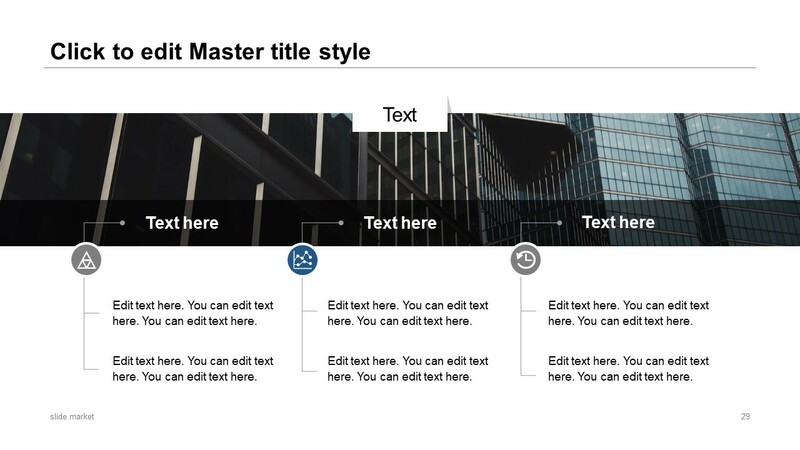 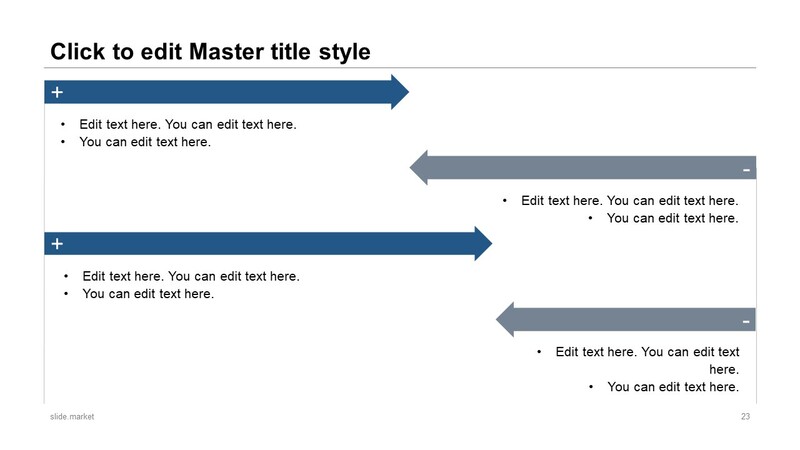 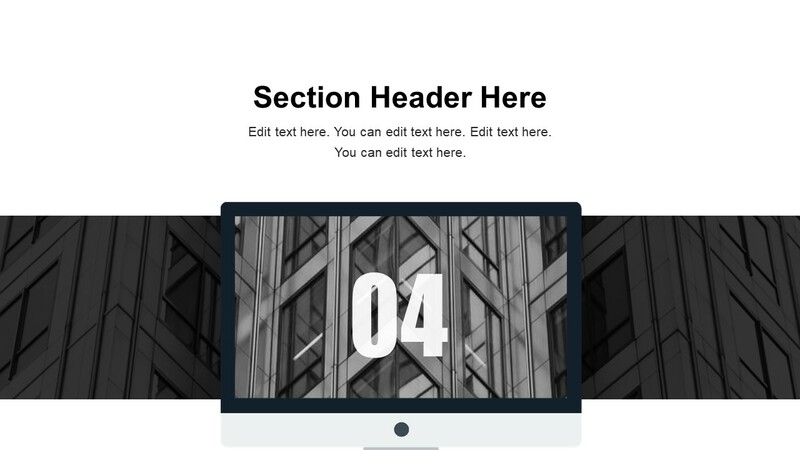 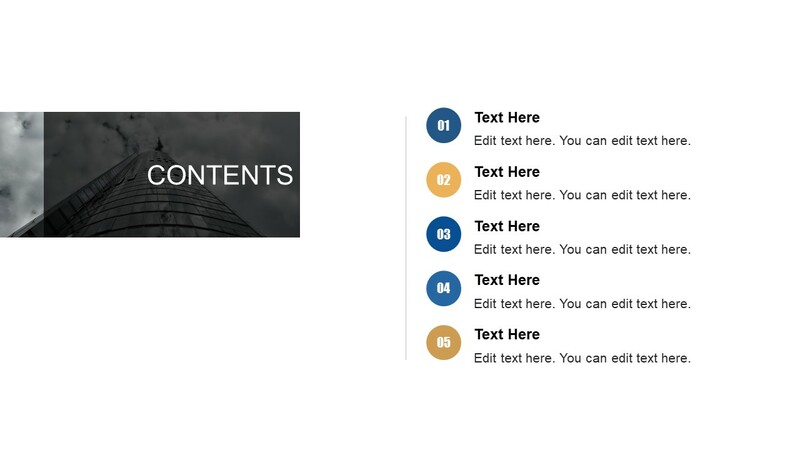 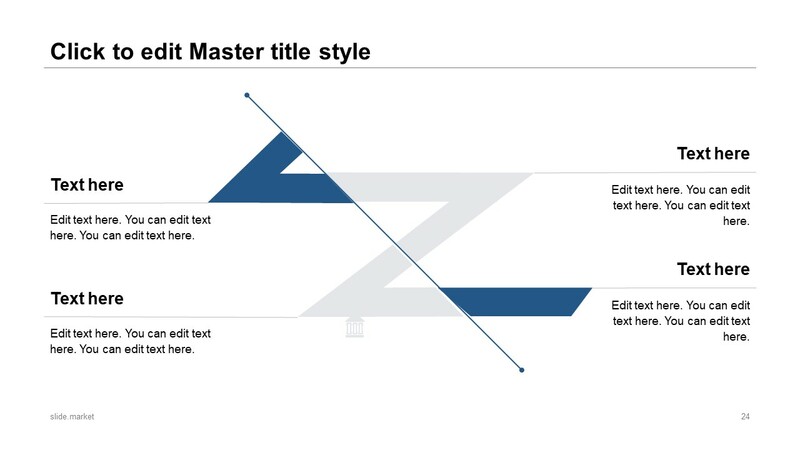 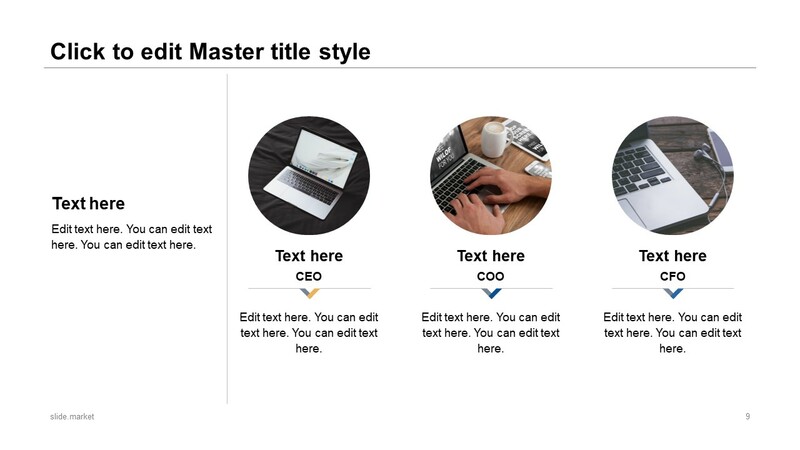 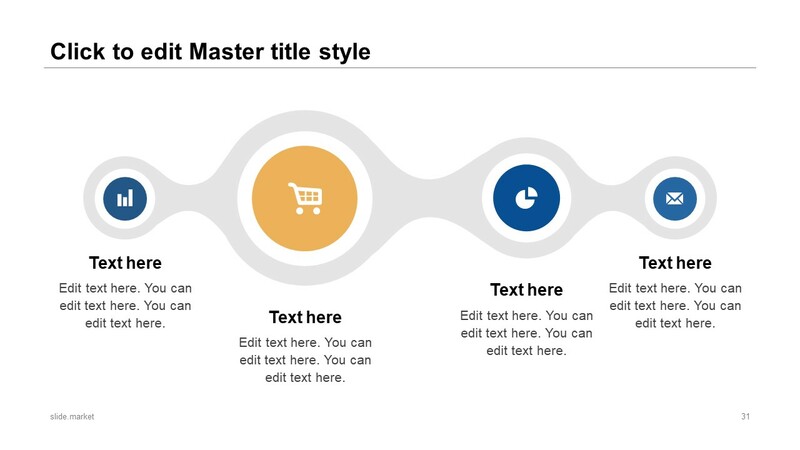 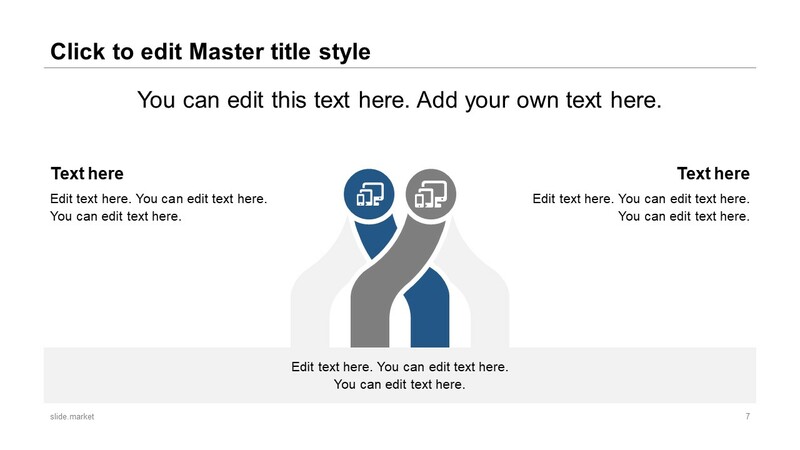 Present like a pro with this ready to use template and impress your boss with a visual punch.